Earth is bound to suffer since many ages via many catastrophes caused by the collision of either Wind, Air, fire, space or via Earth in the form of Cyclones, earthquakes or floods.We must accept that there are some unique phenomena causing such catastrophes in the earth and It is not common to say that Astronomical phenomenon has no such role in triggering sudden unusual events in earth via the collision of 5 elements. We are facing such phenomenon from many ages but still, the mystery is unknown, During pre-historic Age (Treta Yuga), it has been said by the Sage Vasistha that earthquakes are being caused by the collision of the atmospheric wind with another and falling to the earth with a booming sound.According to the sage Garga, it is due to some unseen power or simply can be said in spiritually as the Good and bad karmas of human beings resulting such massive catastrophes likeEarthquakes, cyclones, and floods in earth. 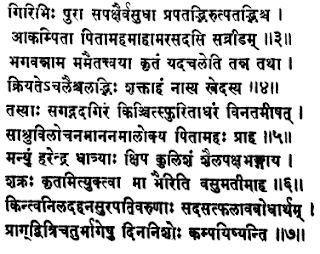 Well we have root reason based on spiritual prospects mentioned in our ancient Scriptures. “During the earlier days of the earth it is being shaken severely by the winger mountains which flew up and came down heavily, spoke bashfully to the creator (Brahma) in the assembly of the gods- ” My Lord, the name you have given me. Namely Acala ( Immovable), is falsified by the flying mountains , and i am unable to put up with this suffering.”. This clearly sates that Ancient histories too has connection with the modern astronomical phenomenons for causing such catastrophes in earth in order to restore peace and harmony by clearing out the sins of bad ones. But from all only the Sage Parshara able to explain Scientifically why such activities caused in earth. 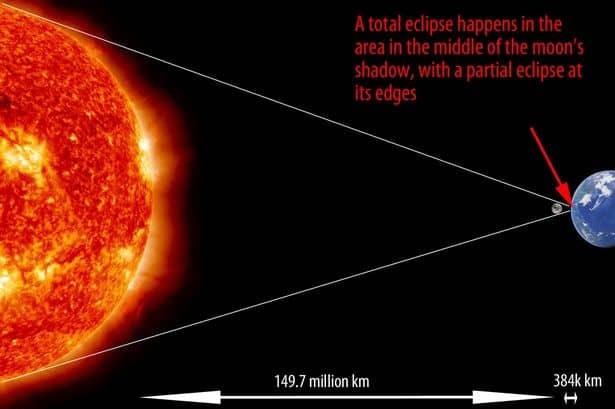 According to Sage parashara Earthquakes are caused by eclipses of the lumanries, unnatural phenomena occuridng in the planets and special movements of the heavenly bodies. Based on above mentioned Sutras of our seers, below are my observation and analysis based on some of important natural astronomical phenomenons and assessments based on planetary, nature and Stars movements. Those are well analysed by our seers and written in Sanskrit Scriptures in many of our Magnum Opus shashtras preciously based on ” Impact and analysis on nature”. Seers had done well researched work on these subjects and can be found in Book of Nature, we called them ” Samhitas” as written around millions and thousands of year ago since Treta Yuga (first compendium on study of Nature done by one of Saptarishi – Sage Vasistha). 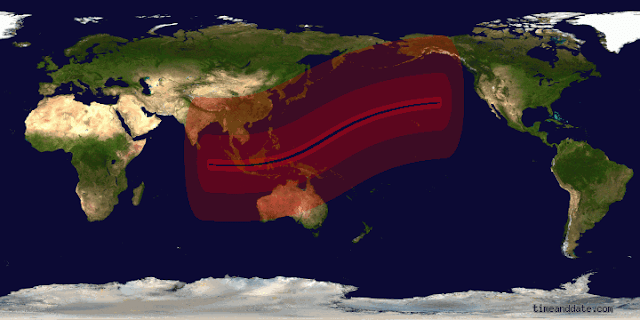 Now coming to main post, we might expect Gradual Global changes in meteorological events during end of February (approximately after 27th of Feb 2016) and Beginning of March 2016 (exactly near 7th-8th of March Around Full solar eclipse). Reason being during this tenure once again we are expecting two Eclipses within period of 15 days.First solar eclipse will going to fall in when Moon will enter in “Satabhisha Nakashtra” around 10:30 Am (Indian time) on 8th of March 2016. 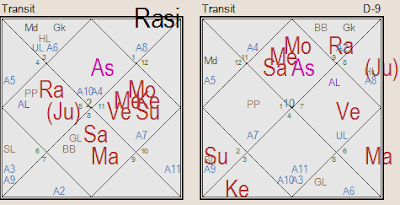 During this alignment Moon will deeply conjugate with Mercury in Satabisha Nakashtra, Venus (will be in 0 Degree), Sun will conjugate with South Node(Ketu) in Poorvabhdara and North node(Rahu) will be in Uttraphalguni Nakashtra with Jupiter in leo. 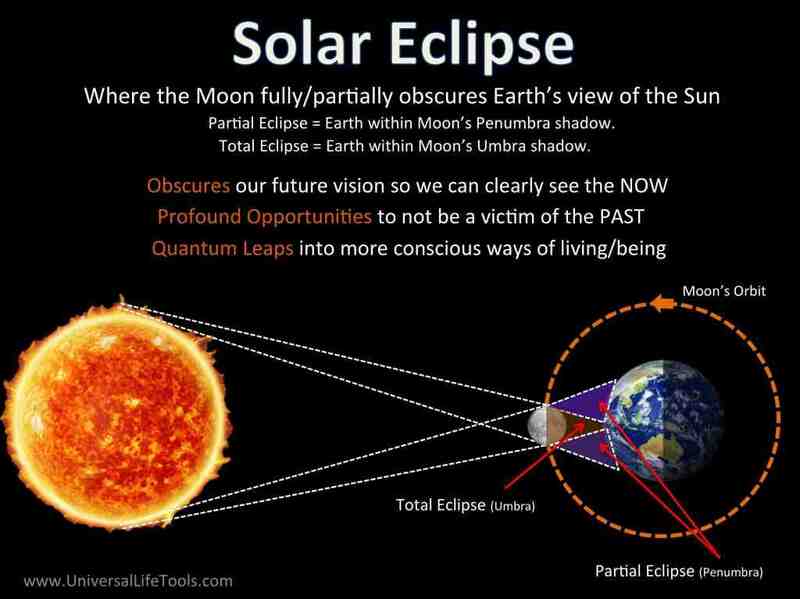 Current Solar eclipse is falling in Varun (Satabhisha) and Wind circle (Uttraphalguni Nakashtra) axis zone, so we can expect mixed results around these period of time mainly deals with Airy and Watery Activities. As it is falling in Both “Varuna and Wind circle “ Two months after the earthquake or cyclonic activity will be crucial for same repetition or any such events within this alignment. 3) As 4 planets are conjugating in Aquarius Sign in Satabisha Nakashtra ( Ruled by North Node- Rahu), Airy planets Mercury also conjugate with Moon During Eclipse in Airy Sign – So possible chances will be heavy cyclonic winds which can take form of storm near coastal areas.Coastal areas need to take care from 7th of March to Next Lunar Eclipse around 22nd of March. 4) Interesting point to notice during month of March all 9 planets will be in Square relation to each other in 4,7 and 10 Relation to each other. This clearly indicates serious alignment which can lead something unusual and sudden mundane events related to effecting Land, Air and Water. After 27th of Feb 2016 Jupiter will be in out of reach from North node grip and will be in next pada of Poorvaphalguni Nakastra and Rahu will be independent authority in Perfect Square alignment relation with Saturn in Sign of Leo in Uttraphalguni nakashtra with having 10th aspect from Saturn too, causing complete malefic aspect to sign of leo. Later this Leo-Aquarius axis will be under close influence of two Eclipses within period of 15 days from 8th of march onward where Rahu will be independently operating with Saturn (Usually Indicates Mass Disaster like situations or sort of close seismic activity could trigger) Ruling South and East Asian countries i.e Australia, Indian Ocean, China, Japan, Area of Bey of Bengal, Sumatra Island, Indonesia, West of Africa, Some portion of Italy, Chile, Majorly in Western states in United States of America those are close to Pacific sea. Moreover during this phase Saturn will be going to be closely Conjugate with Mars around end of Feb 2016 too in Scorpio sign ruled by Deep Mysteries and hidden places beneath water and oceans preciously indicates places those are deeply close to beneath massive sizes rivers or oceans i.e Beneath volcanoes, Lands near oceans etc. Kyrgyzstan, Uzbekistan, Places of Afghanistan close to Tajikastan, Jammu & Kashmir, Shimla, New Delhi , West Delhi,UP, Bihar and tremor or shake could be feel around West of India. As Sign of Scorpio also involved in this Square relation states those are in United stated might also get Seismic activity around 6+ or 7+ Magnitude too which can also result Warning of Tsunami like situation or Heavy cyclonic activity near places of Mexico, Brazil Costa rica, Ecuador those are close to Pacific ocean etc. In Short India might experience One Major Earthquake of above than 6+ or 7+ Magnitude which could lash whole Himalayas Ranges in North or east of India and tremor could feel around West of India. Following Dates would be most important, around March ” 7th-8th”, “15-16th” to 21st 2016. Pre activity could be sense from 7th-8th of March onward to between 8th of April. Stay connected @ https://www.vedicsiddhanta.in/ , will post more articles on Mundane events soon.